Teachers interested in using salt and ice experiments in the classroom can incorporate a range of theories and methods into lessons. Discuss the properties of salt and its effect on water, the influences on melting ice, or the creation of ice crystals in the winter. Using salt and ice to explore melting points allows students to develop an understanding of substances and their chemical reactions. How can salt lower the freezing point of water? This experiment involves students testing the properties and effects of salt on ice and water. Students need 2 cups of water, salt, ice cubes and access to a freezer. First put a tablespoon of salt into one of the cups of water, and place both cups into the freezer. Check each cup every 10 minutes and take a guess as to which cup's water will freeze first. Next, take two ice cubes out of the freezer and put them on a plate. Sprinkle some some salt on one of the ice cubes. Observe and record which ice cube melts the fastest. These two experiments allow students to determine that salt lowers the freezing point of water. Students can infer that salt water can still freeze, but the temperature must be colder than fresh water. 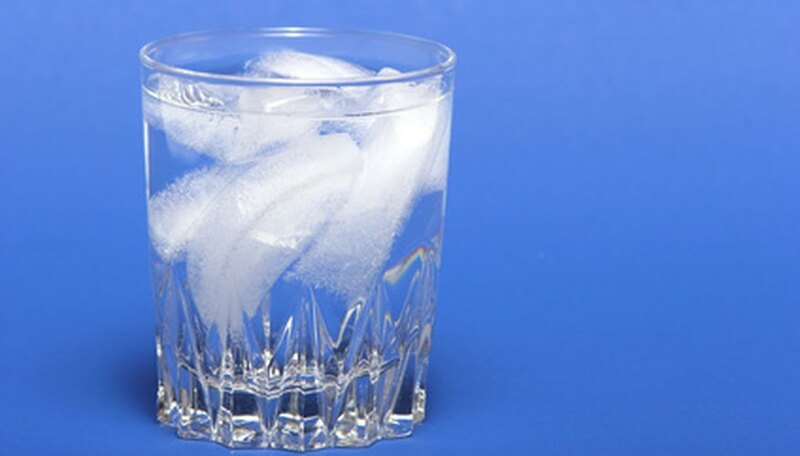 Demonstrate the properties of solids and liquids by using an experiment with water and ice. Students need an ice cube, a bowl, some thread and salt. Place the ice cube in the bowl and put the thread across the ice. Sprinkle some salt along the thread and on to the ice cube. Wait for two minutes, and carefully pull the ends of the thread. The thread is now frozen to the ice. The teacher can explain that liquid water has molecules that move around, while the molecules in the solid ice are fixed and do not move. Describe the process of ice melting in terms of the exchange of molecules due to temperature changes. The salt is diluted by the water that has melted off the ice, allowing the ice to capture some of the molecules of water which causes the ice to freeze around the thread. Compare the effects of salt and sugar on water and ice. Students observe the properties of ice, and that salt speeds up the rate of ice melting compared to sugar or nothing. Students need three zip-lock bags, a teaspoon, ice cubes, salt, sugar and a plastic sheet to cover the work area. First label each zip-lock bag with either control, salt or sugar. Place an ice cube in each of the bags. Measure a teaspoon of salt and place it in the bag labeled salt. 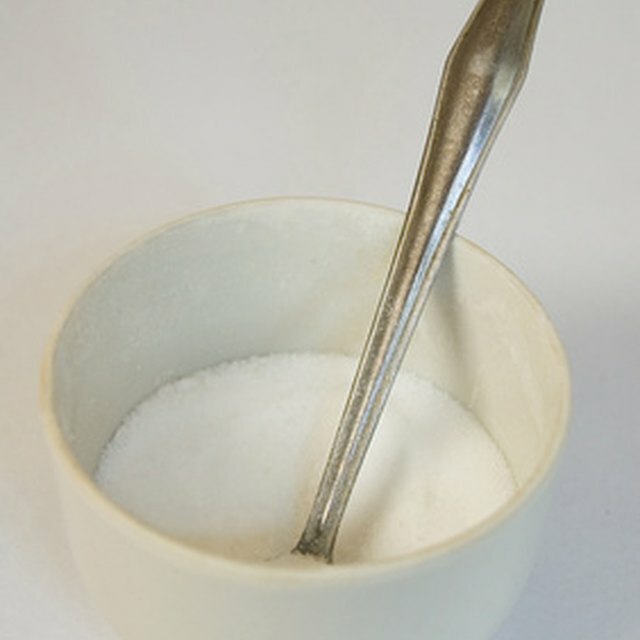 Measure a teaspoon of sugar and sprinkle it in the bag labeled sugar. Seal the bags and observe the three ice cubes in the different conditions. Students can infer which ice cube will melt the fastest by watching the transformation of each ice cube. Wehner, Amanda. "Experiments With Salt Melting Ice." Sciencing, https://sciencing.com/experiments-salt-melting-ice-6497888.html. 25 April 2017.